Week two of the summer book club! 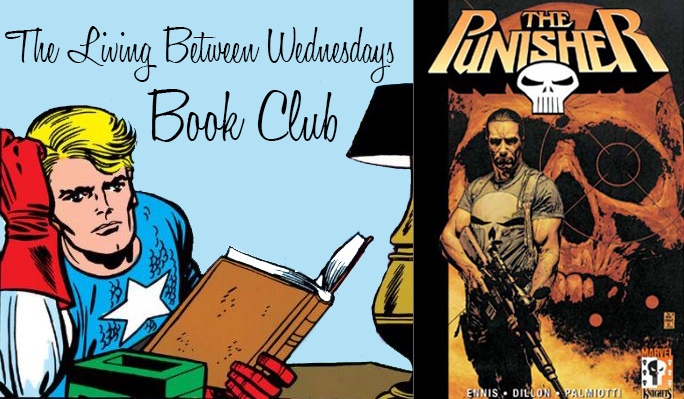 In anticipation of Garth Ennis's appearance at Strange Adventures on July 7, we read the 2000 Ennis and Steve Dillon series, The Punisher: Welcome Back, Frank. Compared to what's happening in the world these days, it's a light, summer read. Next week we will be taking a break from the book club to talk about Ant-Man and The Wasp! See you then!